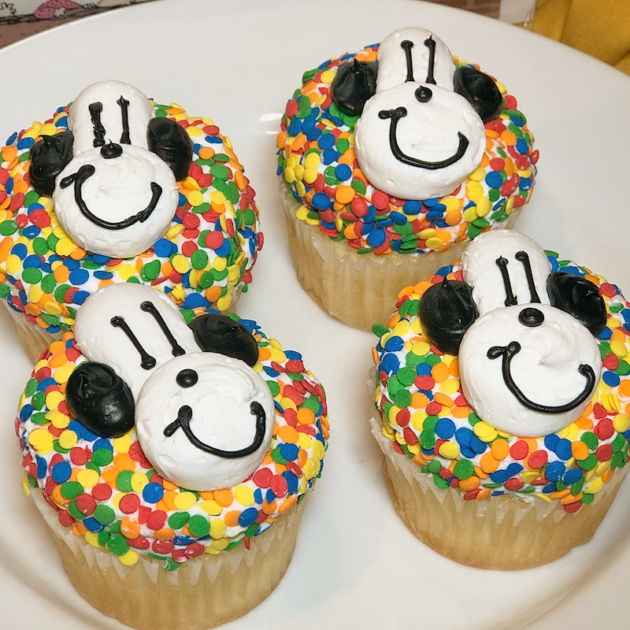 As a young girl, my father and I bonded over Sunday morning Peanuts comics and The Great Pumpkin, one of his favorite specials based on Charles M. Schulz comic strips. 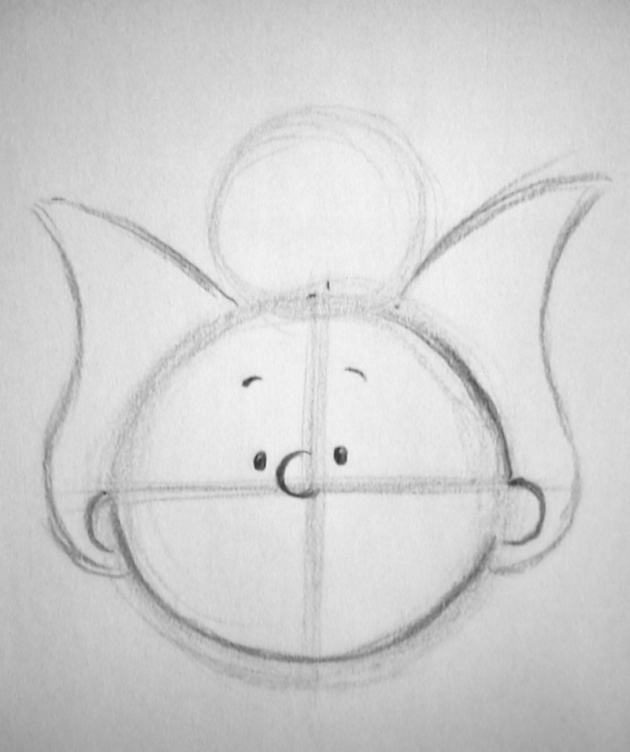 The comic strip came to be known as one of the most popular and influential in the history of comic strips, and focused on Charlie Brown and his circle of friends. 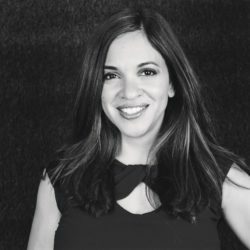 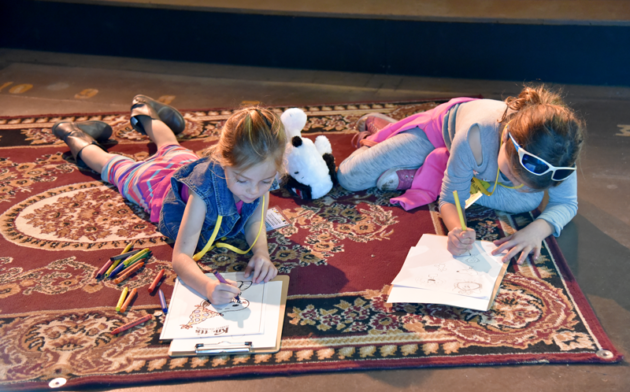 The comics were deep, and creatively integrated humor to encourage families to discuss everything from friendships and familial relationships to social issues. 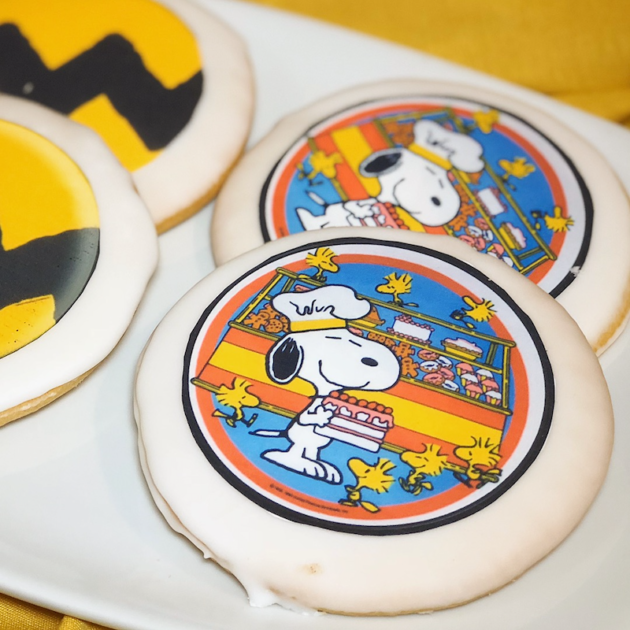 To celebrate the iconic characters families have grown up with, Knott’s Berry Farm will host the first-ever Peanuts Celebration. 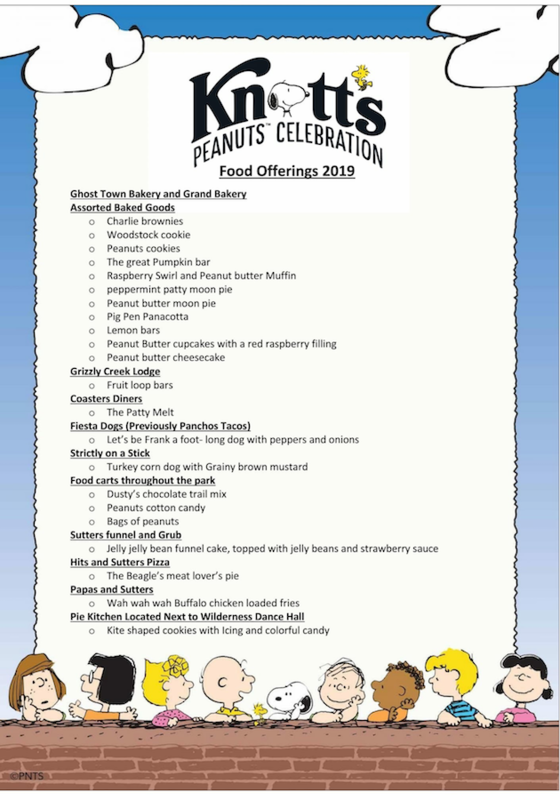 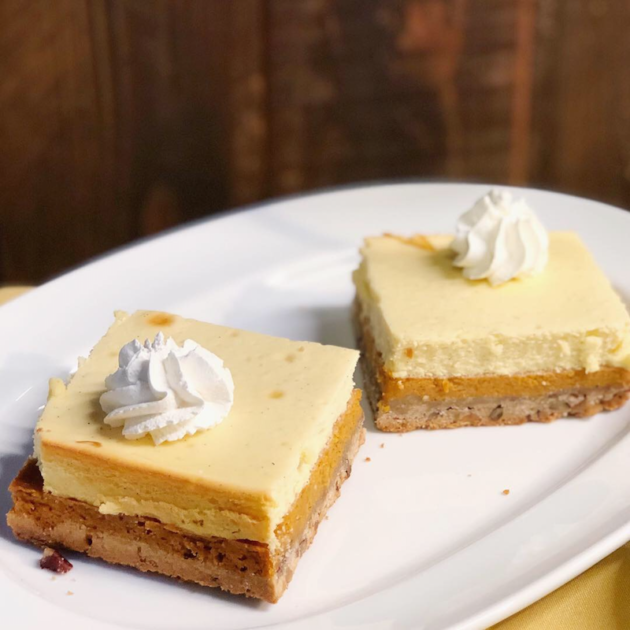 Every weekend through March 10, 2019 (including President’s Day, February 18, 2019), families will be immersed in all-things Peanuts. 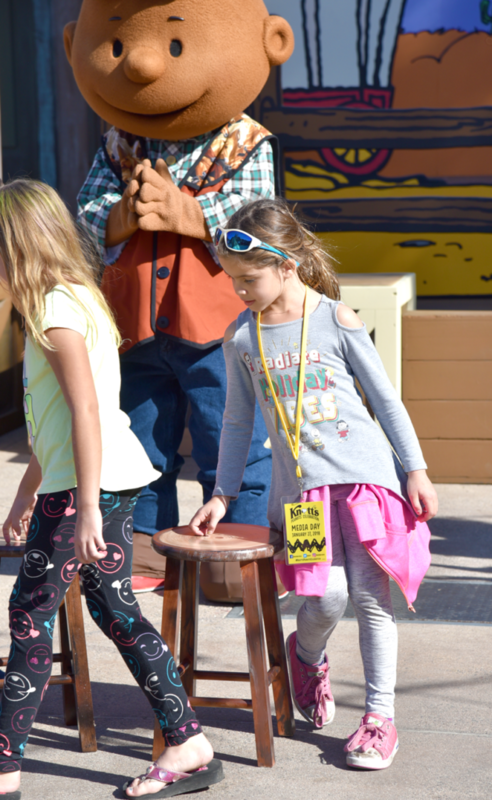 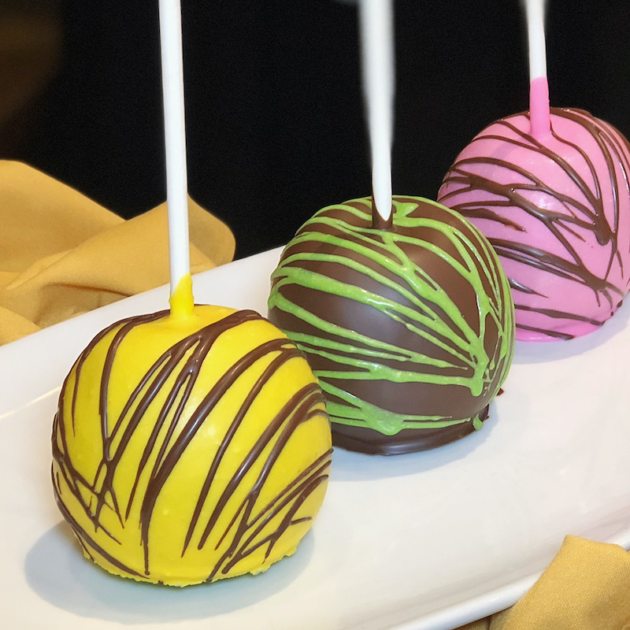 Some of the highlights include Peanuts-inspired décor, comic strip photo opps, new character experiences, live shows, exclusive themed merchandise, and Peanuts-themed treats. 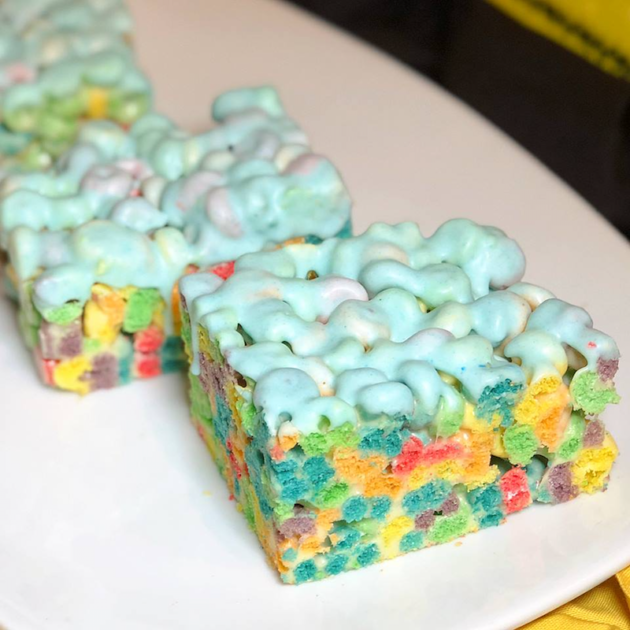 Consideration provided by Knott’s Berry Farm. 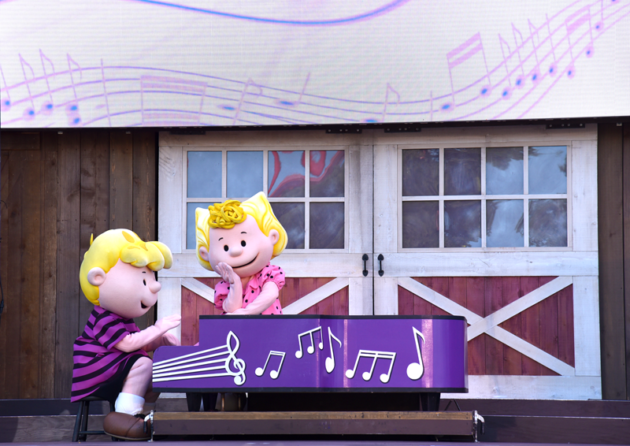 Peanuts lovers and foodies unite during Knott’s Peanuts Celebration. 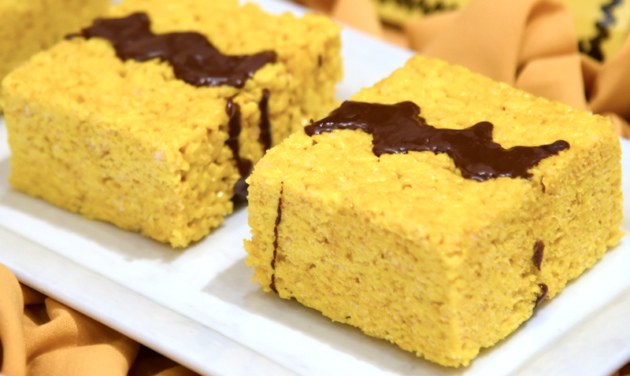 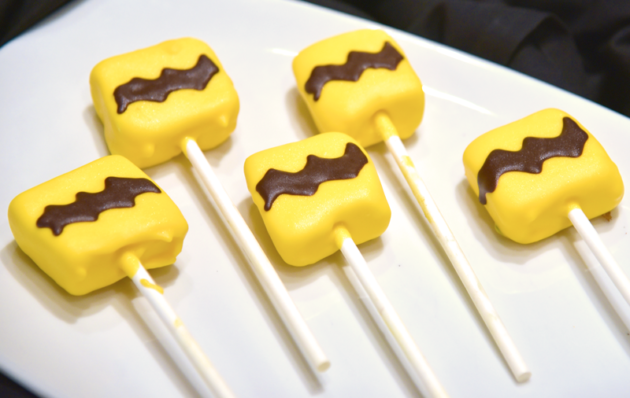 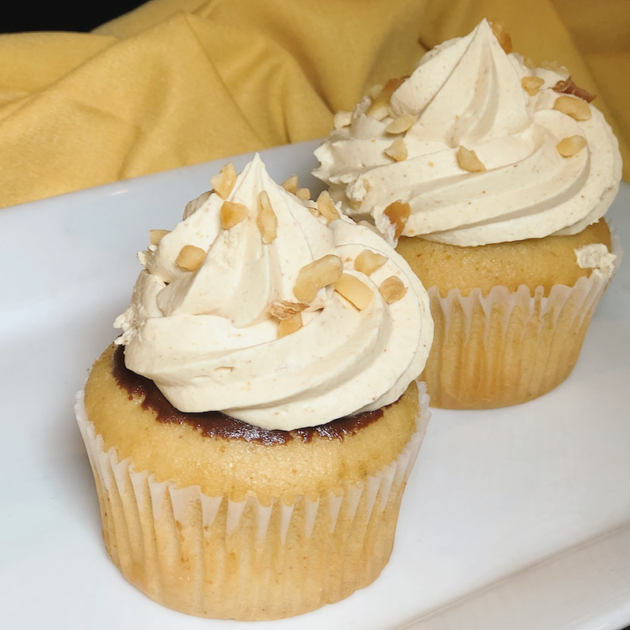 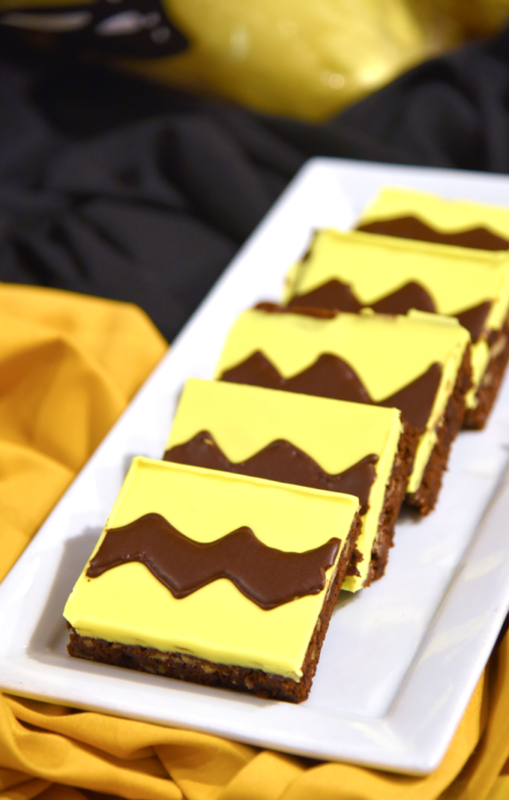 This whimsical celebration would not be complete without Peanuts-themed eats and treats. 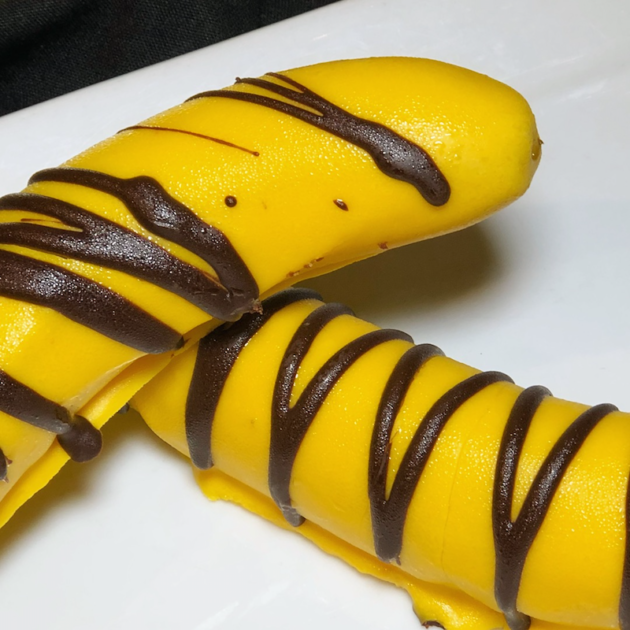 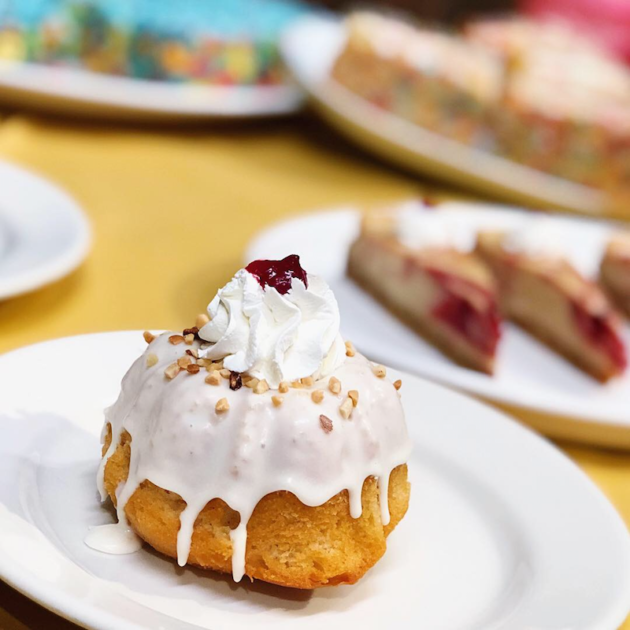 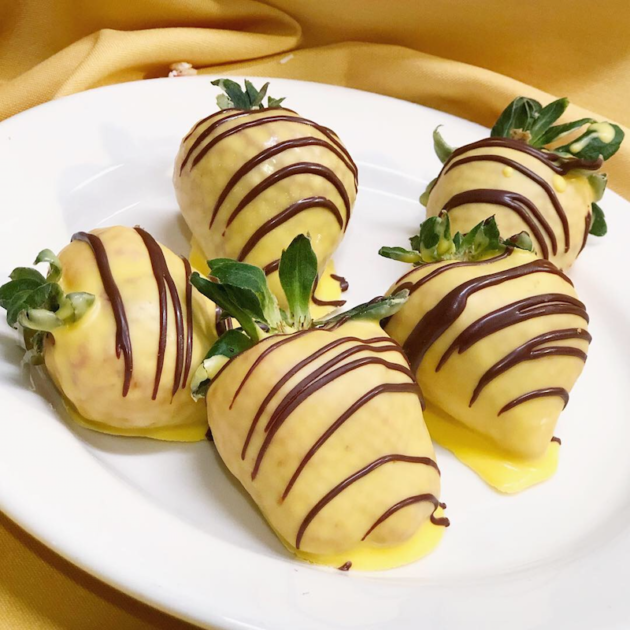 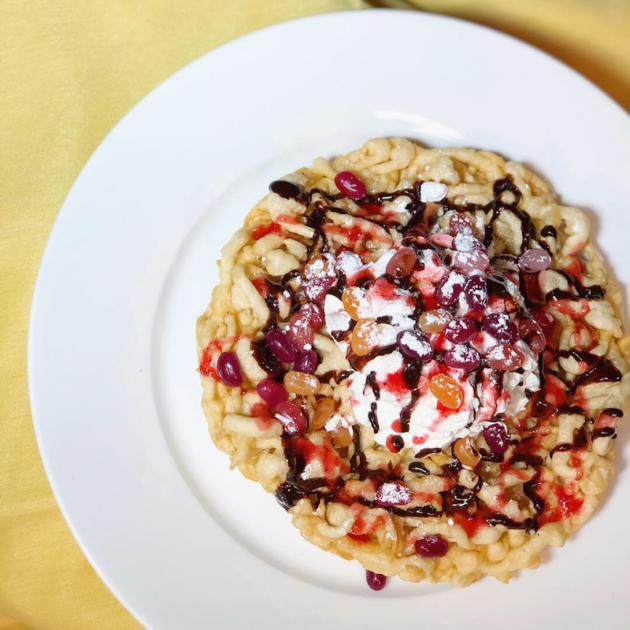 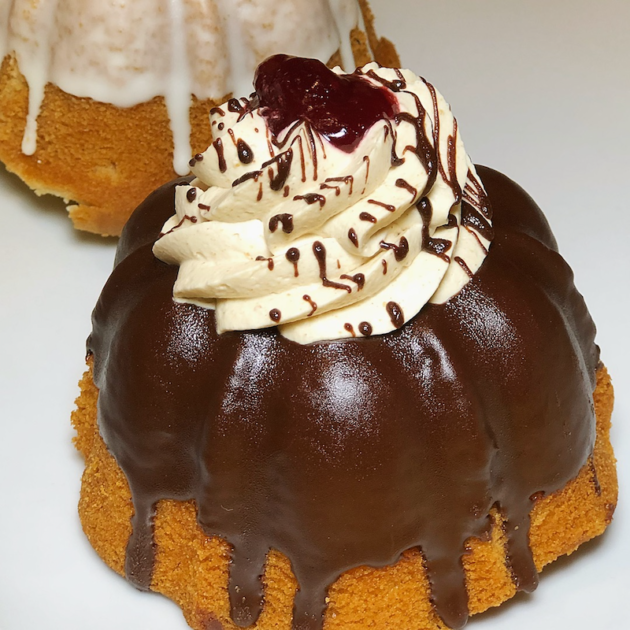 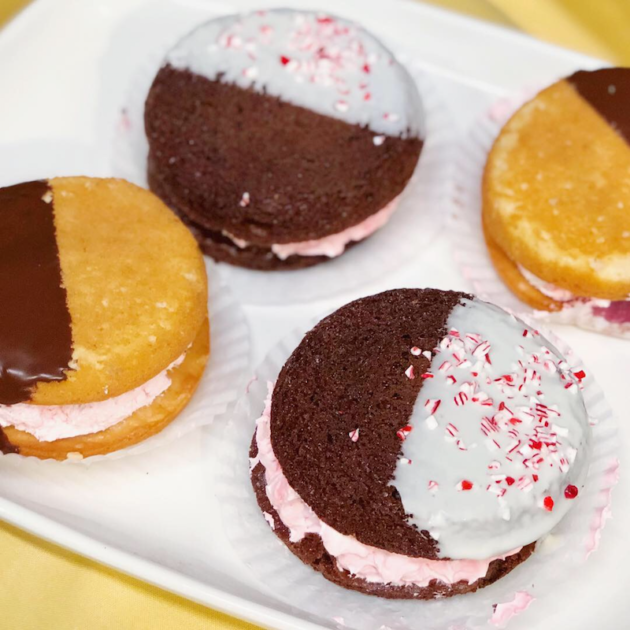 Here is your complete guide to dining at Knott’s Berry Farm during Knott’s Peanuts Celebration. 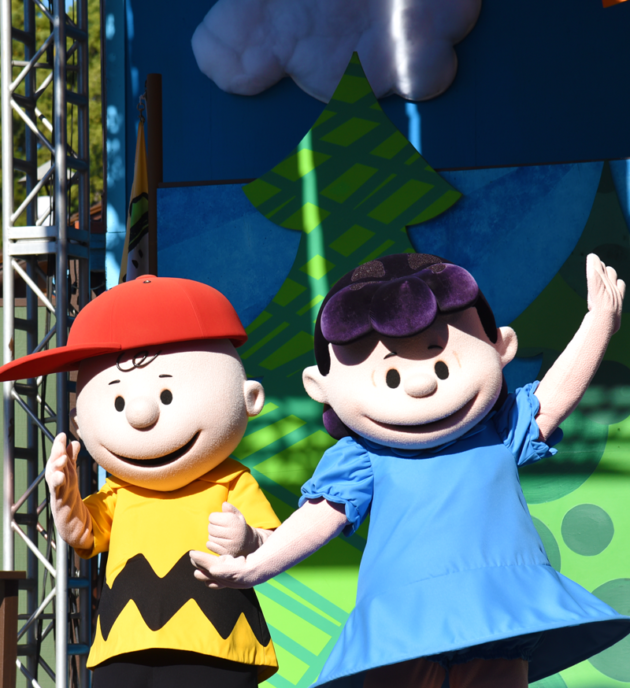 In a unique tribute to Schulz’s Peanuts characters, guests visiting Knott’s Berry Farm during the Knott’s Peanuts Celebration will feel like they have stepped straight into one of the famed cartoonists comic strips. 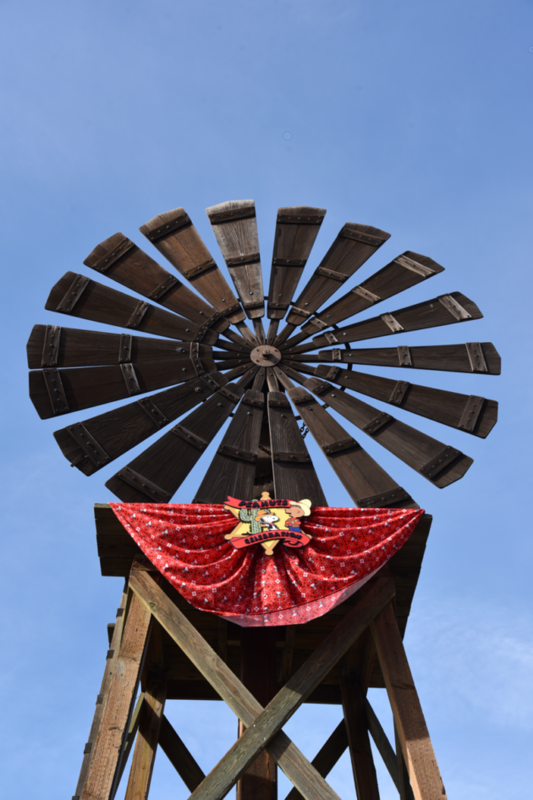 With so much to see and do, you will want to be sure to visit throughout the season to experience this unique celebration and tribute to Schulz. 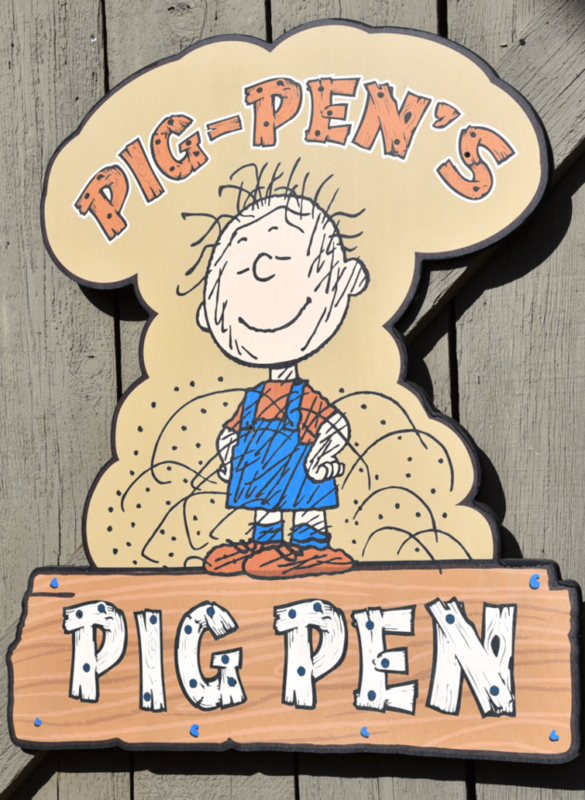 Meet Pig Pen and His Barnyard Friends: Pig Pen will make his inaugural debut in Ghost Town at the Livery Stables during Knott’s Peanuts Celebration. 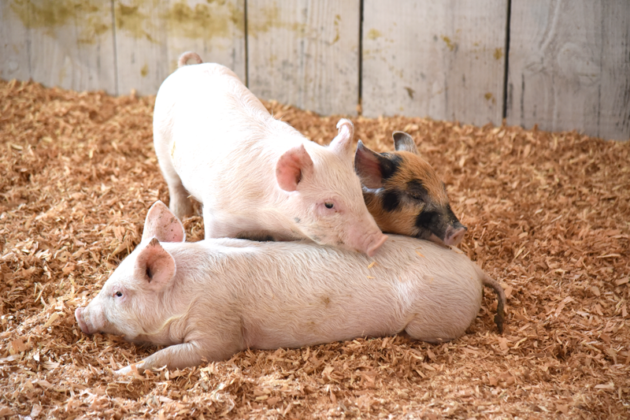 After grabbing a photo, be sure to visit with the horses and pigs inside the stable. 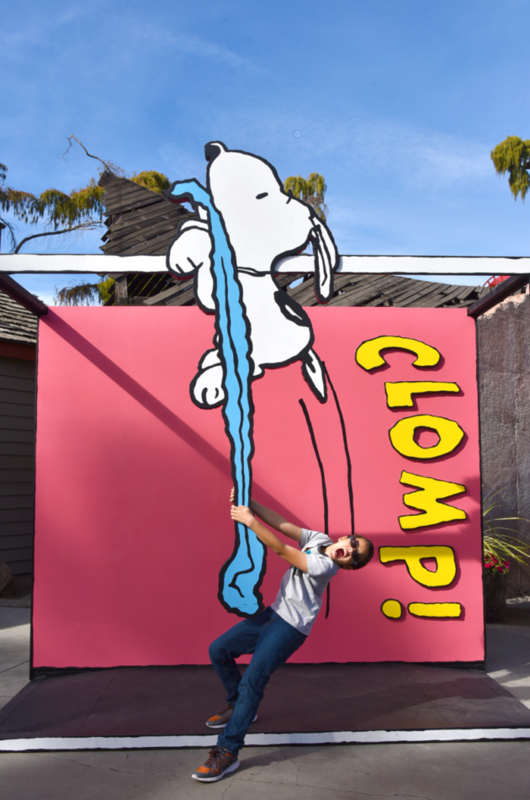 Step Inside a Comic Strip for a Photo Opp: Throughout the park, Peanuts comic strip photo opportunities will bring Schulz’s work to life. 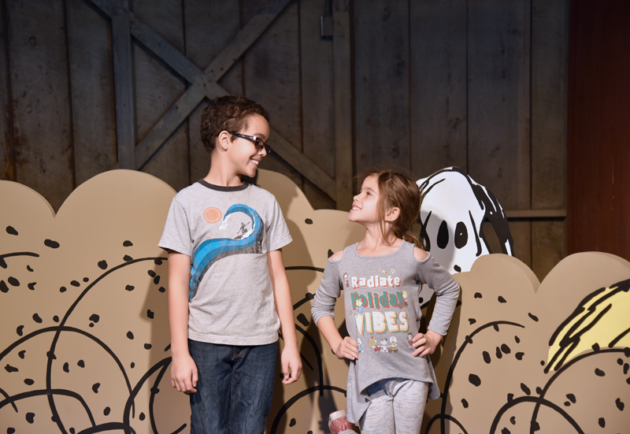 Pose with your favorite Peanuts characters or strike a pose at one of the life-size comic strip backdrops. 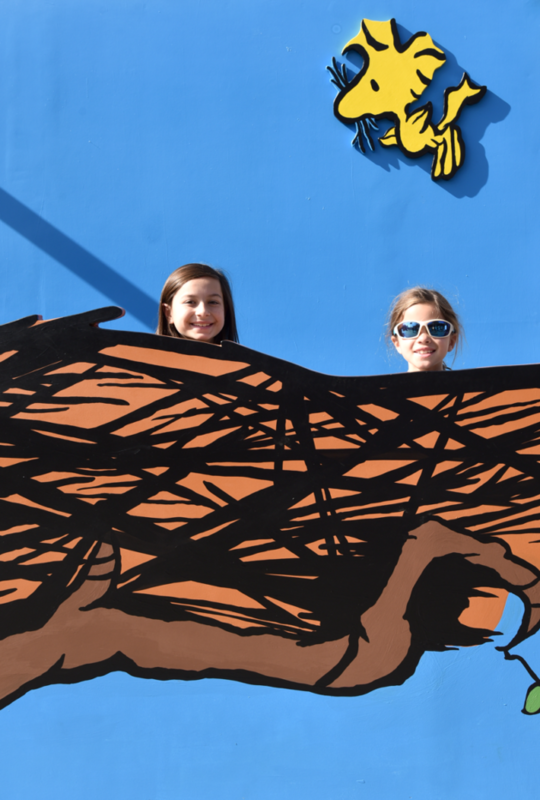 You can also search for Charline’s Brown’s kites in the kite-eating trees or pose in front of a comic strip conversation bubble. 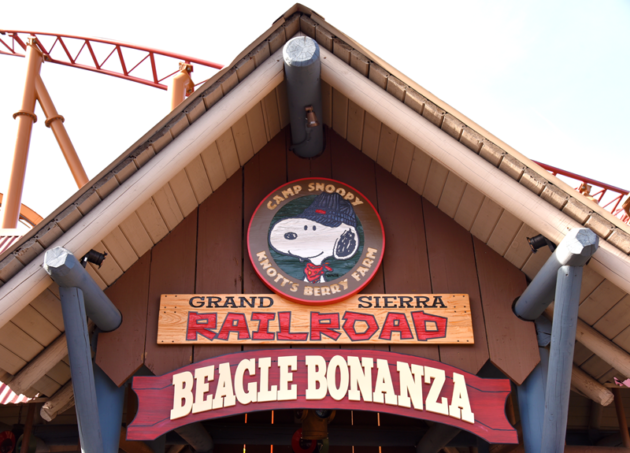 Take a ride on the Grand Sierra Railroad: Located in Camp Snoopy, guests can head to Beagle Bonanza during Knott’s Peanuts Celebration. 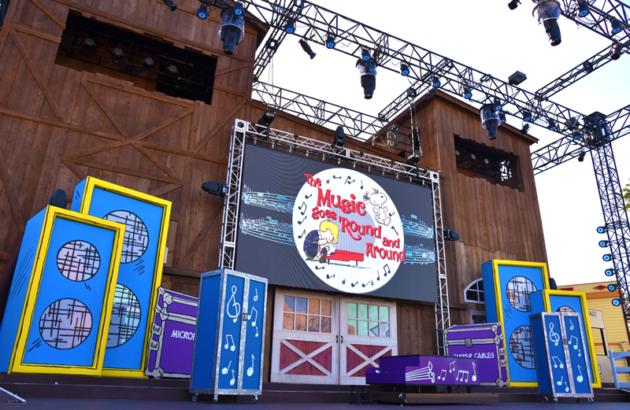 Enjoy a Celebration of Music: This Peanuts-inspired celebration features brand new shows like The Music Goes Round and Round which celebrates music through the ages. 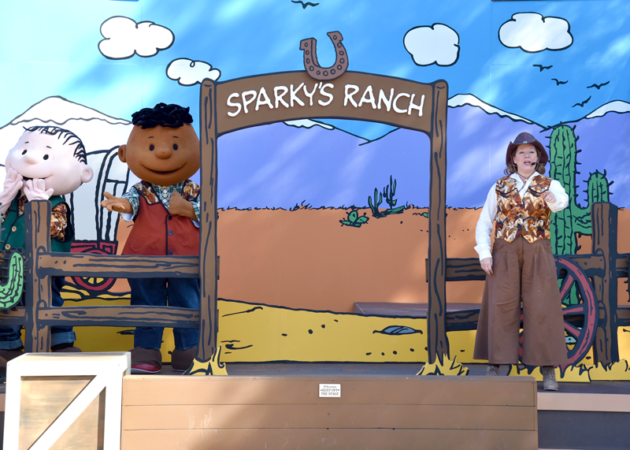 Join the Peanuts Cowboy Jamboree: Franklin and Linus host this interactive show which invites the littlest guests to participate in games at Calico Park. 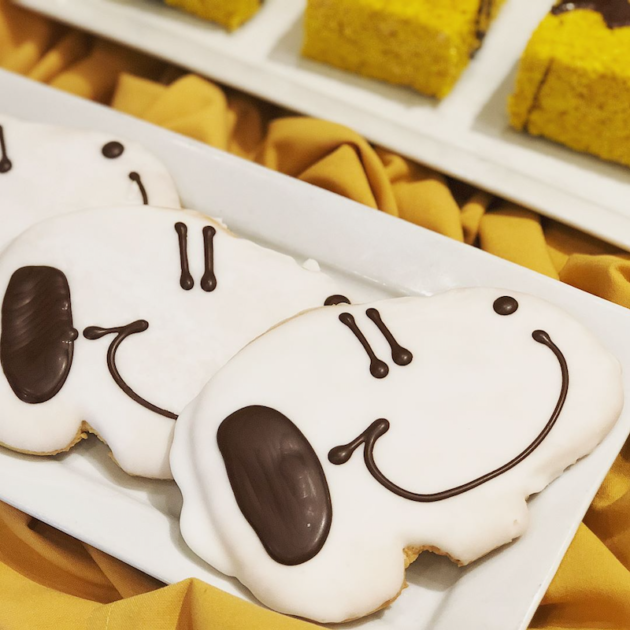 Blast Off With Snoopy and the Peanuts Gang: New this year is the Space Beagle, debuting at the Camp Snoopy Theater. 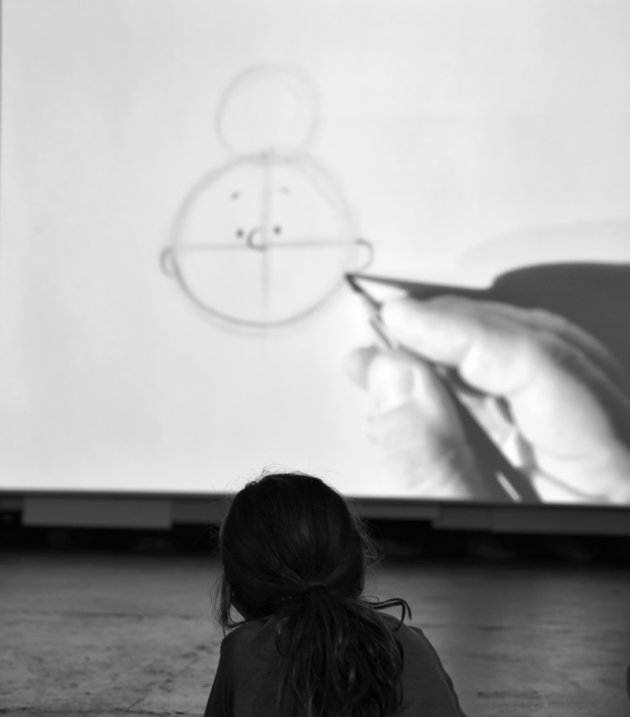 This out-of-this-world show features the most famous beagle embarking on his first trip to the moon. 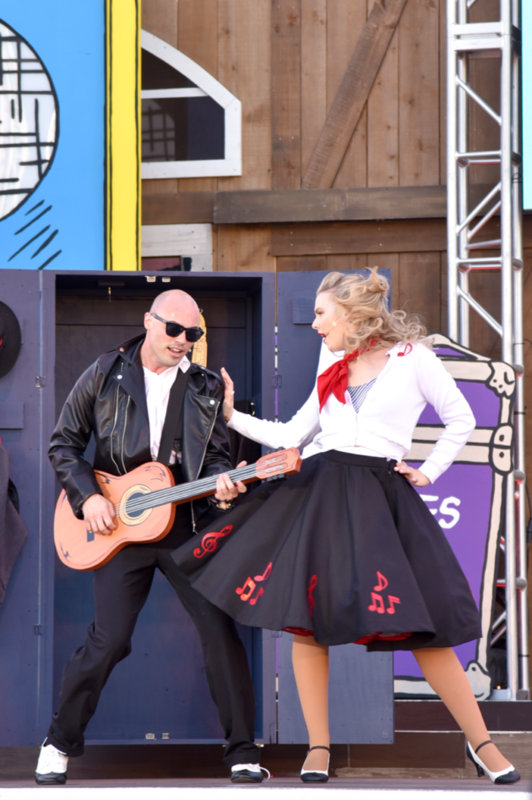 This lively show features music and dance and is infused with humor. 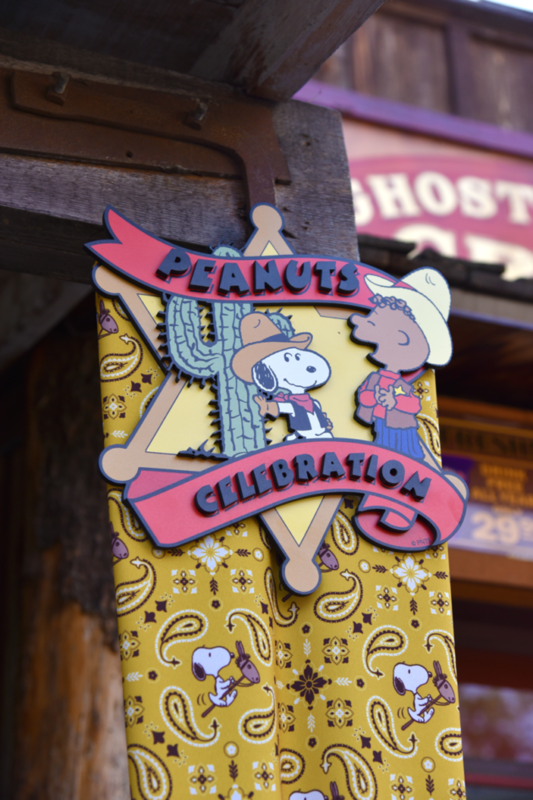 Knott’s Peanuts Celebration takes place every weekend through March 10, 2019 including President’s Day. 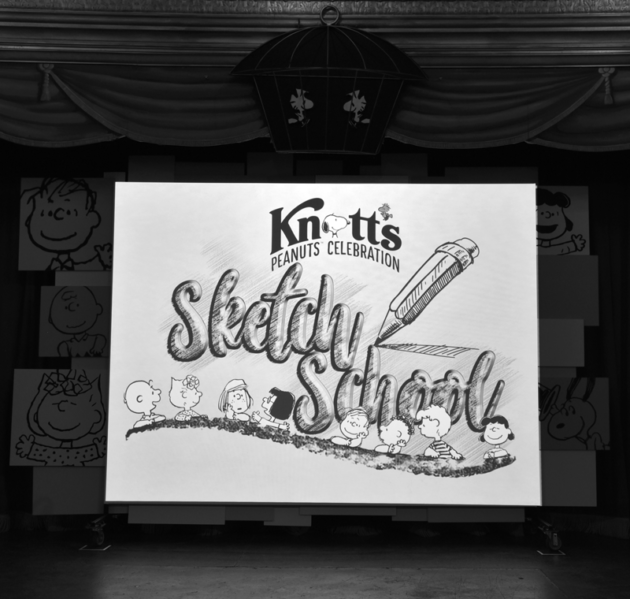 For additional information, visit Knotts.com.